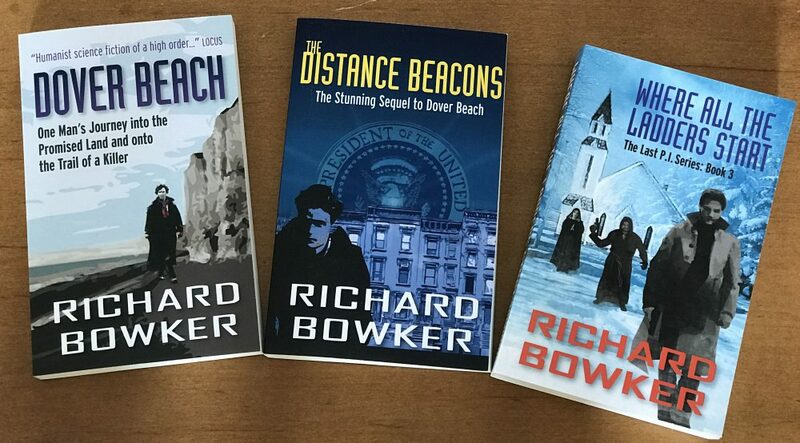 This entry was posted in Ebooks, Writing and tagged fiction, Goodreads, novels, writing by Richard Bowker. Bookmark the permalink. I don’t, but we probably all should be. And yes, you should do audiobooks. BTW, the ads are starting to take over your blog! Is that a good thing, maybe? Where else can you learn about that weird trick that casinos don’t want you to know? I take a look every now and then. Goodreads is decent and I’ve gotten recommendations from it.